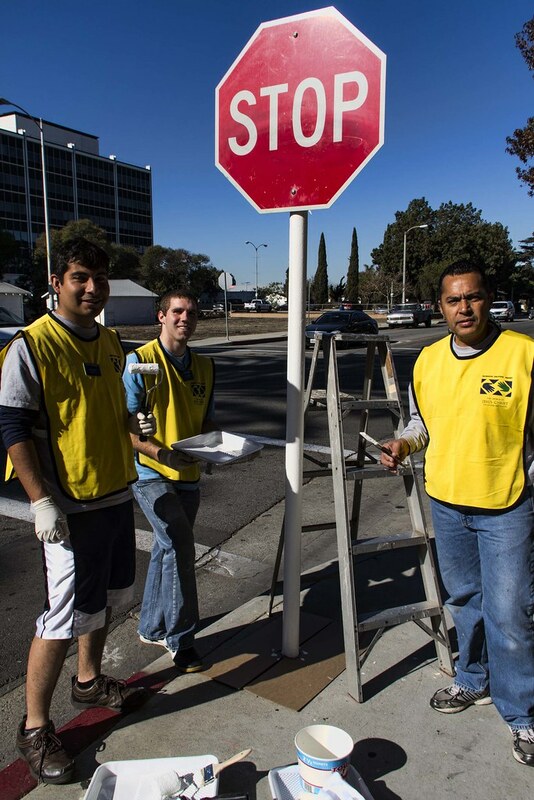 On my way to the Farmers Market this morning, I came across these three volunteers painting a stop sign pole. They were doing this in conjunction with the Eagle Scouts LDS troop. It looked like Carlos Medina, along with Elders Rodriguez and Dunn, had a busy Saturday planned. It never occurred to me to question who did projects like this around our city. I just assumed it would be the city. 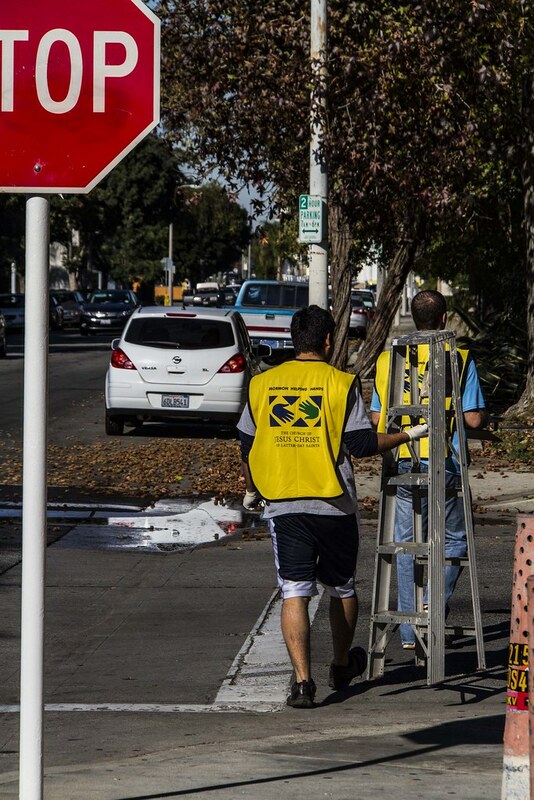 Thanks for making our city a little nicer!